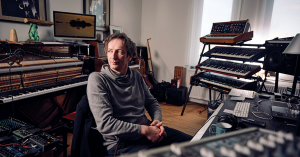 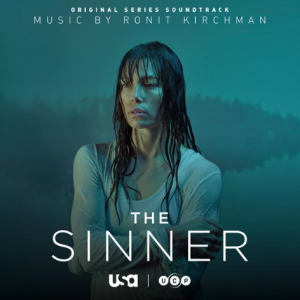 Ronit Kirchman’s score to the Golden Globes-nominated series, ‘The Sinner’ is available on Lakeshore Records! 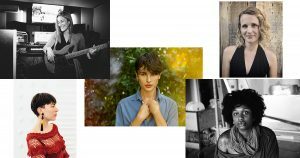 Head over to their blog for more details: http://bit.ly/2jRR4xa. 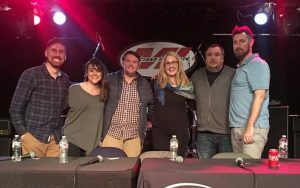 We hosted a successful panel discussion in collaboration with Musicians Institute titled ‘Music Professionals in Entertainment Panel’ featuring Ronit Kirchman, Jeff Jernigan, Brian McNelis, Liz Lawson, and Arbel Bedak. 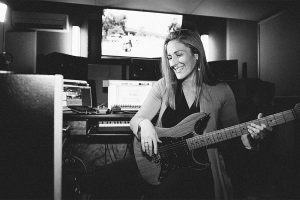 Ronit Kirchman tells Gold Derby how she hit the musical jackpot with USA Network’s ‘The Sinner’ in an exclusive video interview. 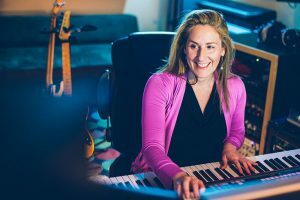 AwardsWatch Presents 5 Women Composers You Should Know: Ariel Marx, Tamar-kali, Amelia Warner, Ronit Kirchman and Drum & Lace composing impactful scores for Film, TV & Multimedia! 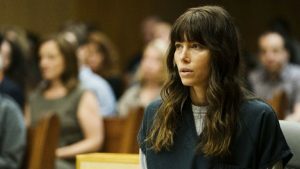 The Sinner will return for a second season on USA Network. 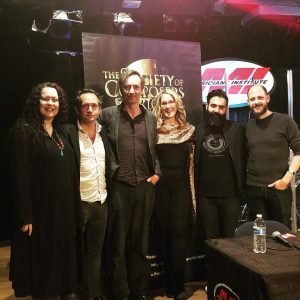 The series, ranked as the number 1 new cable series in 2017, is scored by Ronit Kirchman. 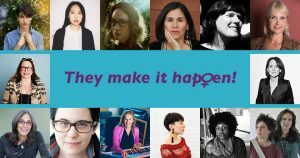 On this International Women’s Day (and always) we salute Women Composers worldwide and are proud to support the Alliance for Women Film Composers.